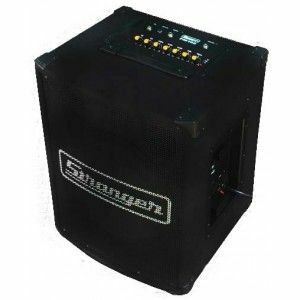 The Stranger PM-102 guitar/bass/keyboard/vocals mixing amplifier, which is the most powerful offering from Stranger Audio yet. The mammoth roar of this amplifier has to be heard to be believed. 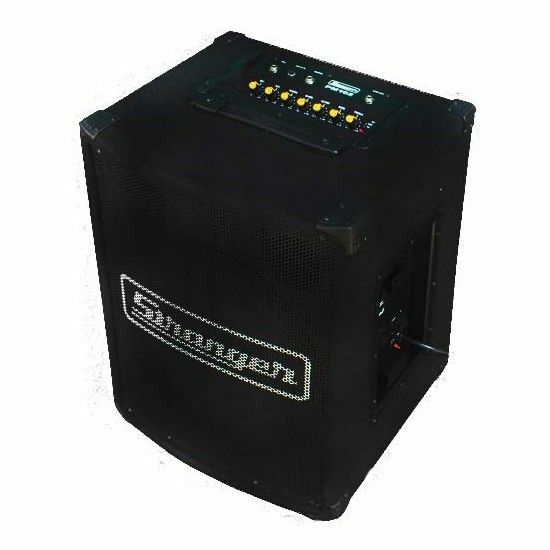 With a power rating of 120W RMS, this ampli-speaker is powerful enough for an indoor gig and can easily handle three simultaneous inputs without overloading. 12" Heavy Duty Speaker& Horn Tweeter. 3 Channels with Individual Controls. Line Out. Mic. (Low Impedance), Aux for (Octopad / Keyboard) 1v/10K Ohms (Stereo Input) & Guitar (Lead Guitar). Tone Control: Bass, Low-Mid, Hi-Mid & Treble +10db. Clip Control Switch to Minimize Overdrive. Compact Size, Metal Grill & Plywood Carpet Finish. Dimension: 400 (W) x 380 (D) x 500 (H) mm. 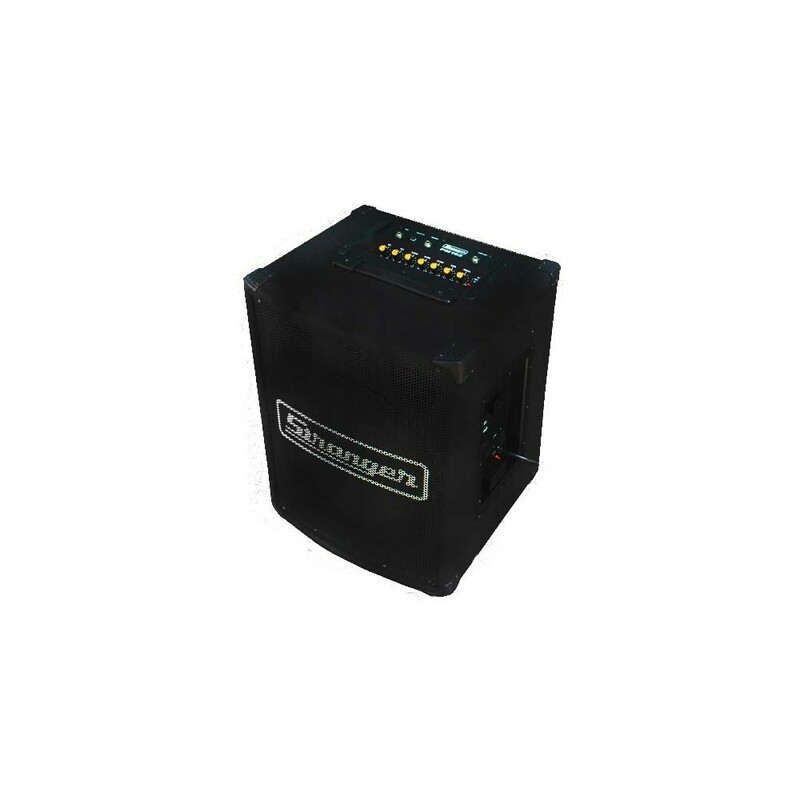 The 12" heavy-duty matched speakerÂ fitted on this combo amplifier provides a faithful replication of low and mid-range guitar and bass tones, while the tweeter handles the high frequencies.